Advanced magnifier for the visually impaired based on Google Cardboard. 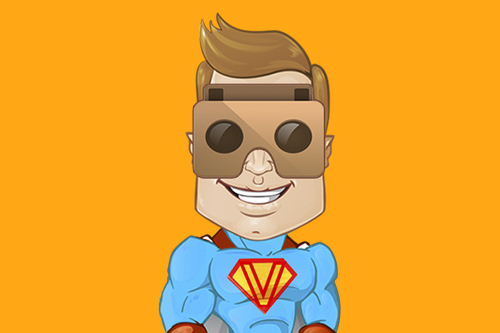 Super Vision is an advanced magnifier for the visually impaired based on google cardboard. You can use it with or without a cardboard unit. 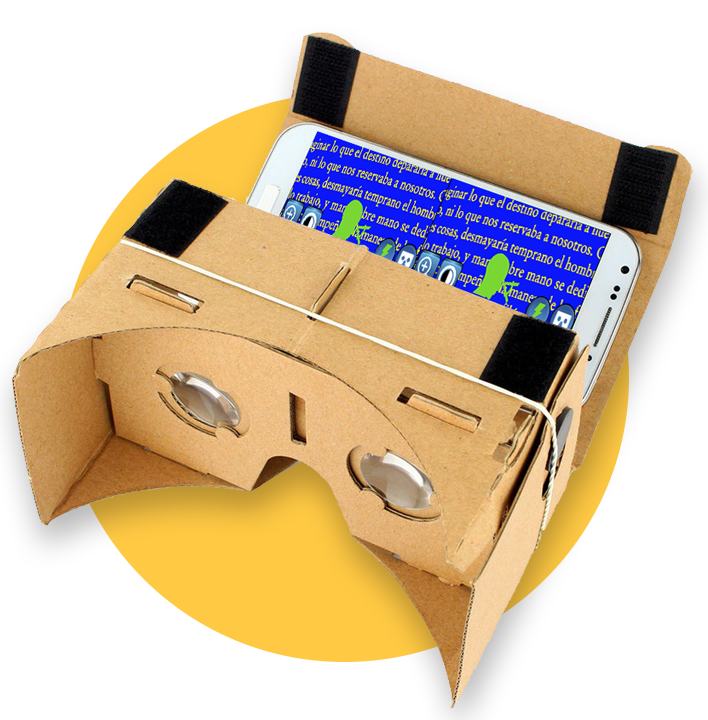 Without cardboard, SuperVision is a portable electronic magnifier while integrated with a google cardboard is a electronic glasses. The application could help to a wide range of visually impaired users (presbyopia, myopia, macular diseases...) in their day to day. The application allows to easily control the zoom, the contrast and the color mode of the image. Three natural and six synthetical color models are supported. 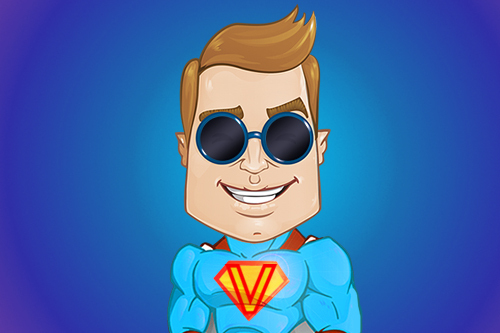 You can also use Super Vision in dark environments, by activating the flash of your smartphone. You can control SuperVision by touching directly on the screen, with an external bluetooth keyboard (cursors + enter) or with the cardboard magnetic button (a cursor controled by your head will appear). When an action is received (touch screen, key pressed or magnetic button is triggered) the control buttons will appear to setup the view. The application is fully compatible with the accessibility system of Android (TalkBack). 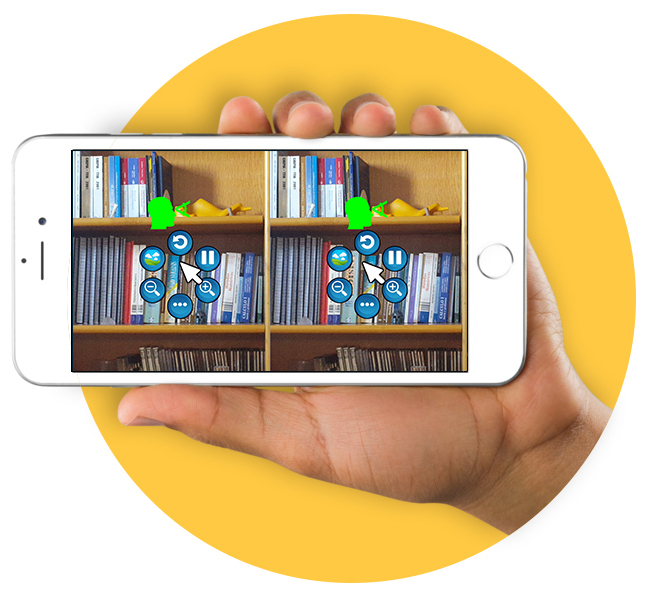 The application integrates with Google Cardboard, becoming a low-cost electronic eyeglasses. In Cardboard mode the user can still use all the features of magnification (zoom, contrast, flash, and color mode) in a more natural way with a much better usage experience. The application detects both states using the orientation of the device. Simply look forward and adjust the controls for this view and then look down for setup the near view. The application will save both setups and will alternate between them automatically. Advanced magnifier for the visually impaired based on Google Cardboard, totally free, now and forever. 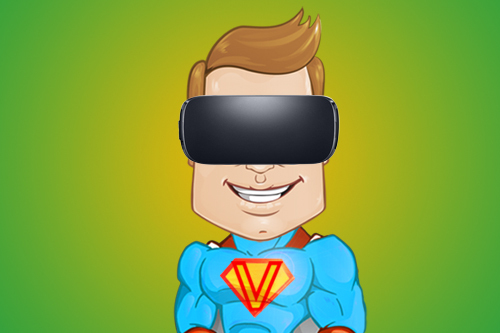 Super Vision is an advanced magnifier for the visually impaired based on google cardboard. You can use it with or without a cardboard unit. 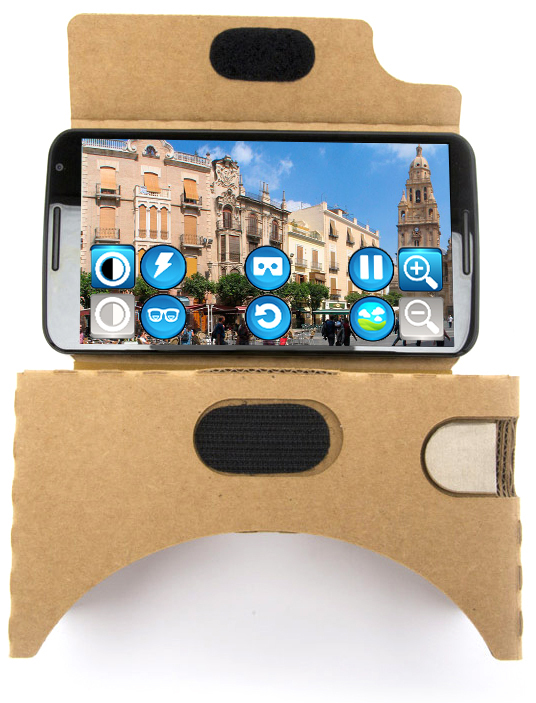 Without cardboard, SuperVision is a portable electronic magnifier while integrated with a google cardboard is a electronic glasses. The application could help to a wide range of visually impaired users (presbyopia, myopia, macular diseases...) in their day to day. The application allows to easily control the zoom, the contrast and the color mode of the image. Three natural and six synthetical color models are supported. 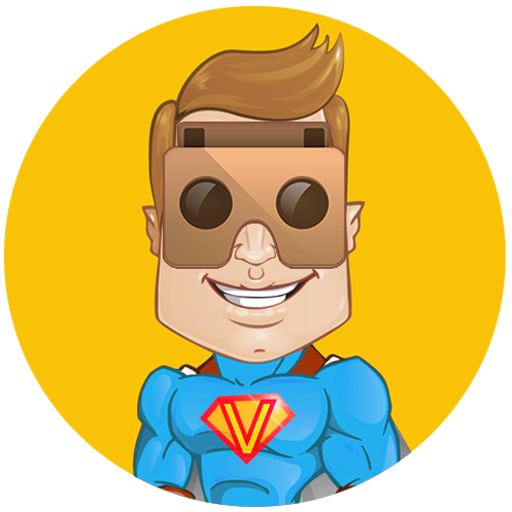 You can also use Super Vision in dark environments, by activating the flash of your smartphone. Which are those buttons that appear? Zoom - A pair of buttons for increase or decrease the zoom. Maximum zoom supported is x5. Contrast - A pair of buttons for increase or decrease the contrast. Reset - Configuration will back to predefined values except cardboard mode and bifocal mode. Flash - Set flash on/off for dark environments. Cardboard Mode - Switch between cardboard mode or smartphone mode. Bifocal Mode - In many situations, you probably need to alternate between far and near view. For example, watch tv while reading a book, or read the blackboard and take notes at the same time in the case of students. When bifocal mode it is activated, the application manages two setups: far view and near/reading view. The application detects both states using the orientation of the device. Simply look forward and adjust the controls for this view and then look down for setup the near view. The application will save both setups and will alternate between them automatically. If I have a technical issue, who I can contact?